Make sure that you always find your way home when you go out your door. The BonQ Aluminum Pocket Compass is a must-have in order to get an accurate direction. Make sure that you always find your way home when you go out your door. 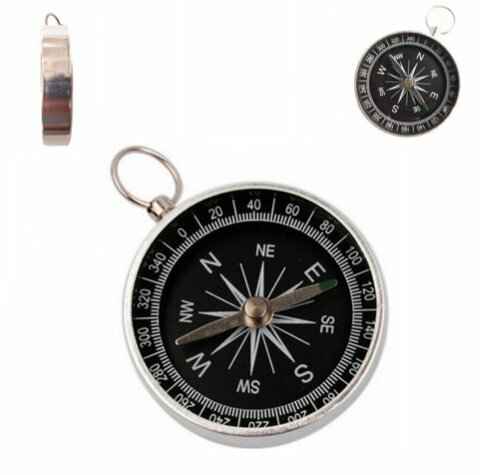 The BonQ Aluminum Pocket Compass is a must-have in order to get an accurate direction. It is attached to a keyholder so it is easy to carry. It is perfect for trekking, camping, or when you venture out to the sea.